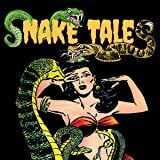 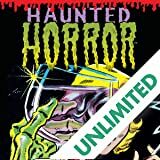 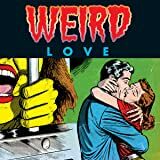 Off-beat stories abound in this celebration of the lurid and sometimes sleazy history of romance comic books. 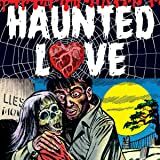 LOL romance comic book stories from the 1950s, '60s, and beyond! 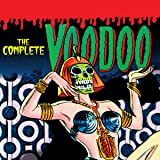 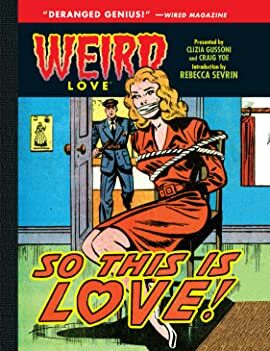 Punk rock star and graphic novelist Rebecca Sevrin introduces the LOL bizarro, lurid, and loony romance comic book stories!